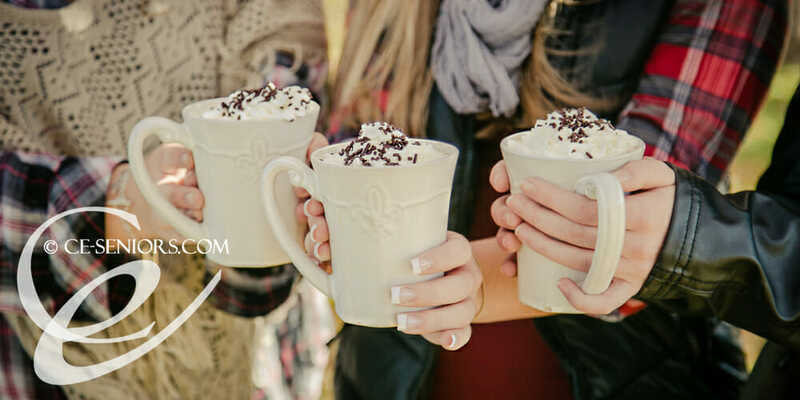 Drinking hot coffee watching the snow fall, organizing files and backing up…..realizing that I never posted the second half of the Fall Creative Shoot that Michelle and I photographed with Alana, Catie, and Breezzy! No time like the present, right? 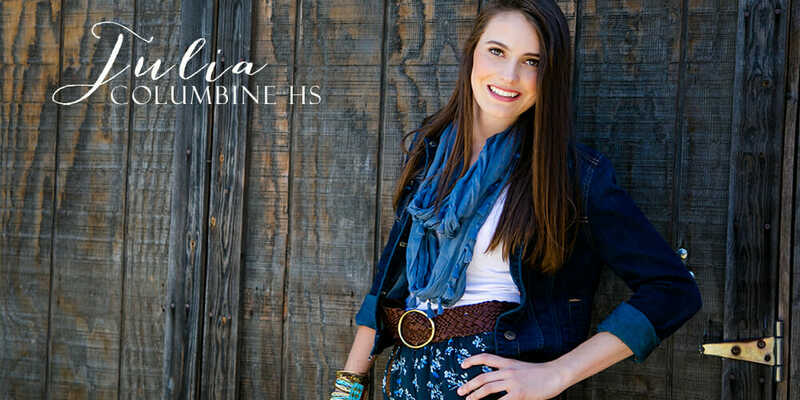 If you missed it, you can see the first half of our fall shoot here. 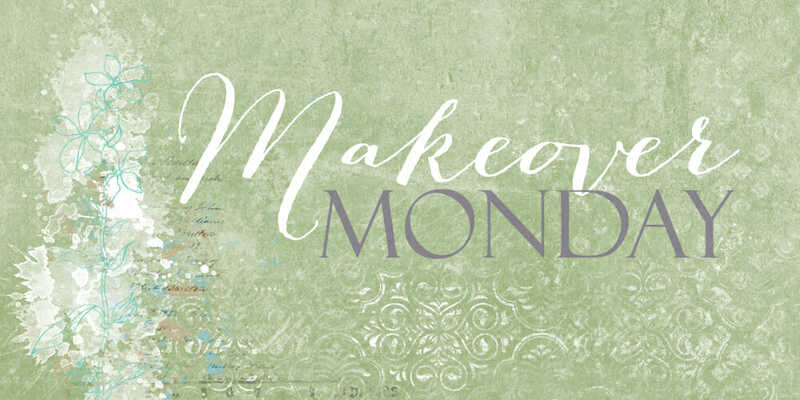 Time for a bit of a different Senior Style Saturday! 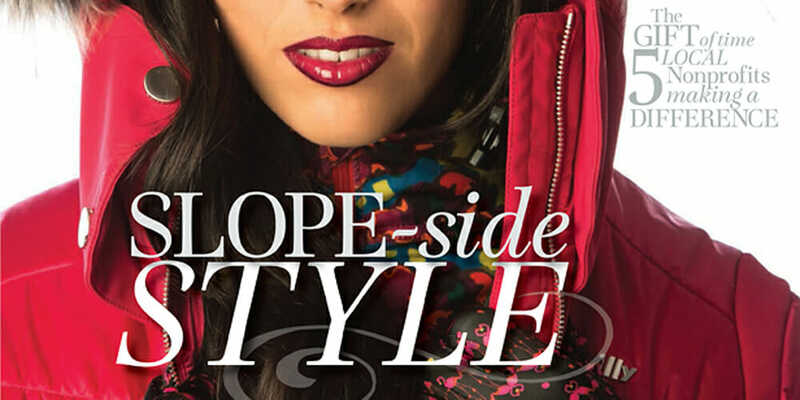 Last Winter I had the honor of photographing the cover and Editorial of the Style edition of Denver Life Magazine – highlighting styles you see on the slopes. While I know it is a year old – styles this year haven’t changed a whole lot so I’m posting now for a bit of fabulous inspiration on how to look great on the slopes this holiday break! Summer and fall are officially over…Bummer, right? But don’t worry fashionistas we’ve got just the fashion fix to get you all ready for piling on those layers. 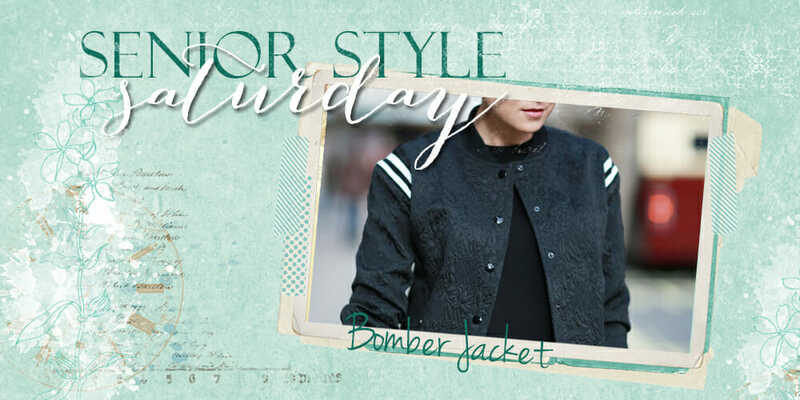 The answer: bomber jackets! What screams Autumn more than changing leaves and hot cocoa?